Buying or Selling a Business? You have come to the right place if you’re serious about a faster, easier and more professional way of buying or selling a business. You will also find that this web site is full of important information which you may not find elsewhere. Our effective and proven marketing services will help provide you with potential buyers quickly with our objective to provide you with enquires from potential buyers. And if you are buying or selling an engineering or manufacturing business, we are GTMA approved – providing you with direct links with other like minded business owners. 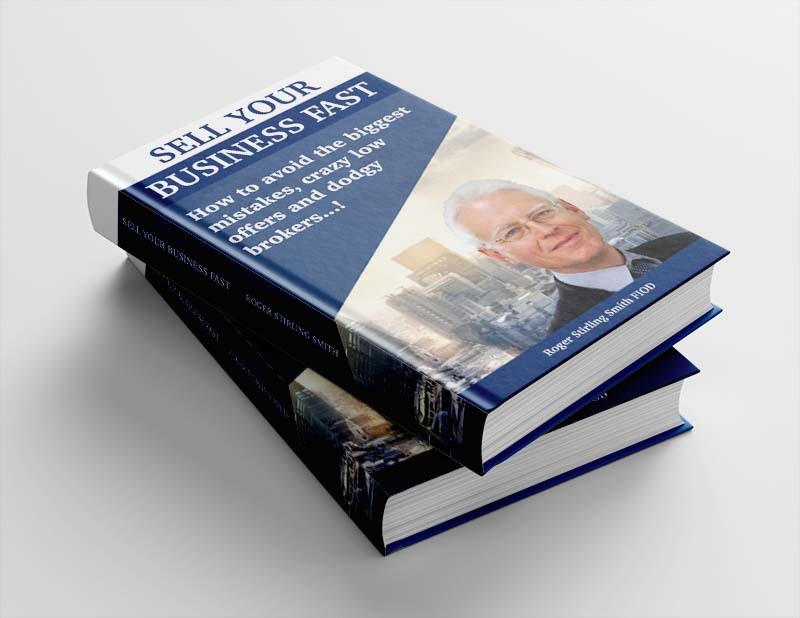 Find out "what you don't know" about selling a business with our NEW BOOK - "Sell your business FAST - avoid the biggest mistakes, crazy low offers and dodgy brokers!" NB. If you’re really serious about selling a business, you can request a FREE, no-obligation appraisal meeting; now you can’t say fairer than that! We do not pass on your details to other companies and you can instantly and securely unsubscribe from the list at any time by clicking the link at the bottom of any email we send. Save this website as an App on your Home Screen for quick access on the go.